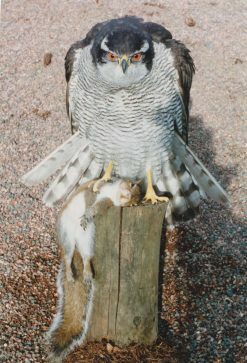 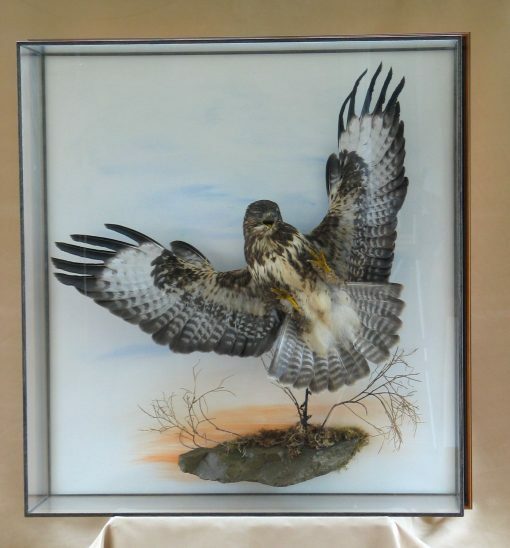 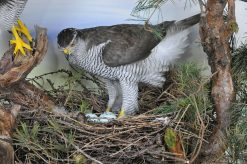 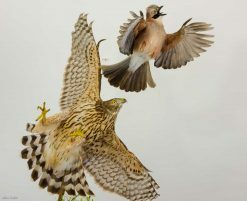 This piece of bird taxidermy was mounted in flight, bird taxidermy in a flight pose can initially look great to many customers but it is actually quite a challenge to get tte bird to look like it would be if it was a live. 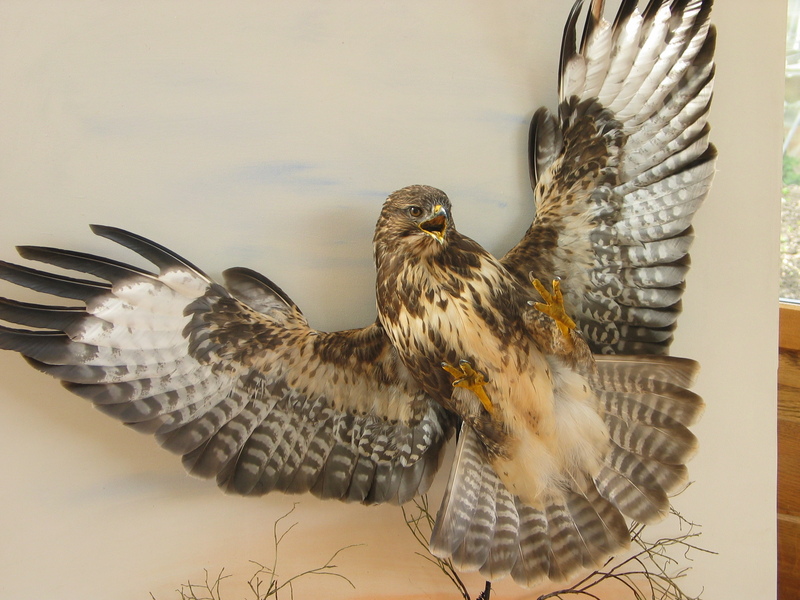 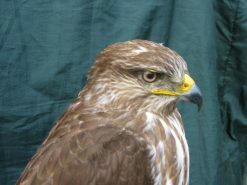 Buzzard taxidermy techniques and more importantly photographic reference for the taxidermist has been a great leap allowing us the learn more about bird anatomy, thus helping the taxidermist get a better lifelike look. 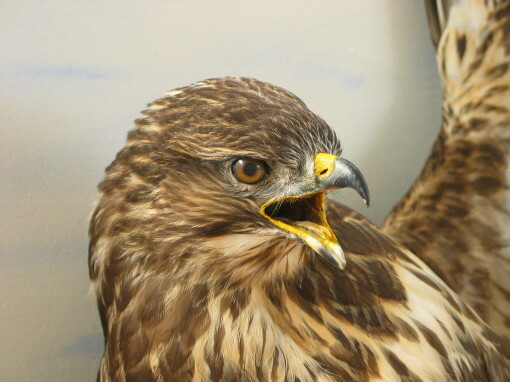 I feel this bird is just a piece of commercial taxidermy.